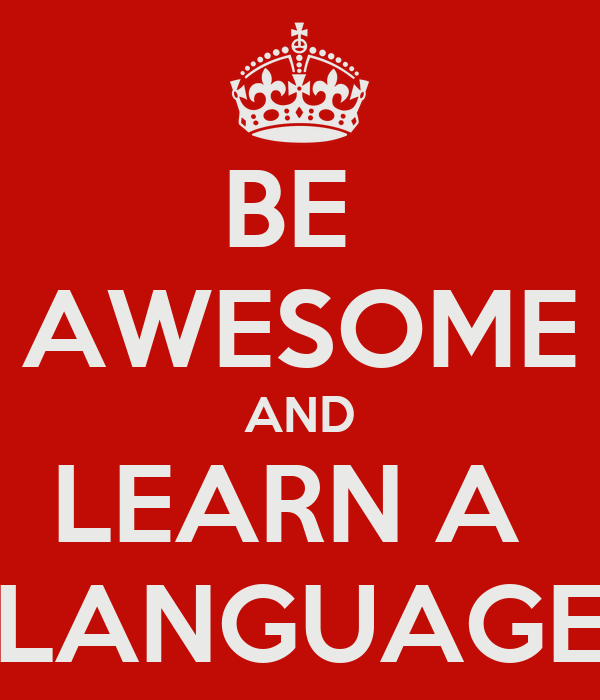 Book an Online Tutor for a Spanish or English Lesson! If you are serious about learning Spanish or English you can reserve days and times for your regular weekly or bi-weekly lessons etc. If you'd like to share the costs, feel free to enquire about a group booking as I'm happy to work something out to help you fit learning a language into your budget. On the odd occasion you may find that you're running a little late, if so don't stress, no worries. It happens to the best of us and I will wait at least 15 mins for you but please be aware that as I usually have another appointment straight after your class we will still have to finish at the normal time. Also we all know that things come up from time to time and you may need to cancel a booking. That's no problem and you can cancel any time, all I ask is that you give us 24 hours notice of cancellation. Please note that booked classes that have not been cancelled with 24 hours notice will have to be paid for.